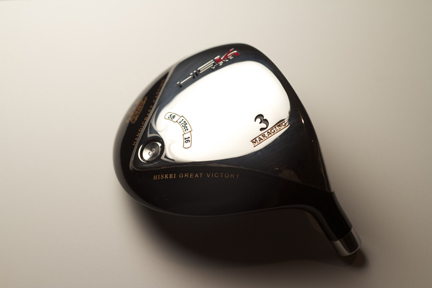 The new lightweight HK Fairway wood (about 10 grams less than similar loft fairway woods) is perfect for building lighter, longer fairway woods. The low profile, hot maraging steel face, with a slightly higher loft will help you get the ball airborn and reach those par 5's in two. Available in a 16 deg 3.5 wood, 19 deg 5 wood, and 22 degree 7 wood. I recommend your choice of two grips for the senior fairway wood. The standard weight shock absorbing Tackimac Arthritic grip (50g) or the lightweight Tackimac Itomic 2 Grip. Only 44 grams with a unique soft/tacky feel. Itomic 2 Grip $4.25 each. Please order grip Itomic 2 grip below. Tackimac Arthritic Grip (50g). Get a more comfortable hold on the club with less pain. $3.00 each Please order Arhritic grip below. Standard Length for 16 Deg 3 Wood is 43.5". Standard Length for 19 Deg 5 Wood is 43". Please order 5 wood below. Standard Length for 22 Deg 7 Wood is 42.5". Please order 7 wood below. 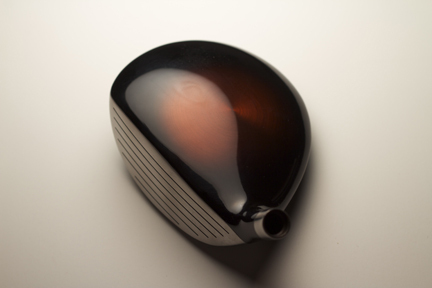 We can build a custom driver with the AT50 Superlight or reshaft your current driver, email for a quote.